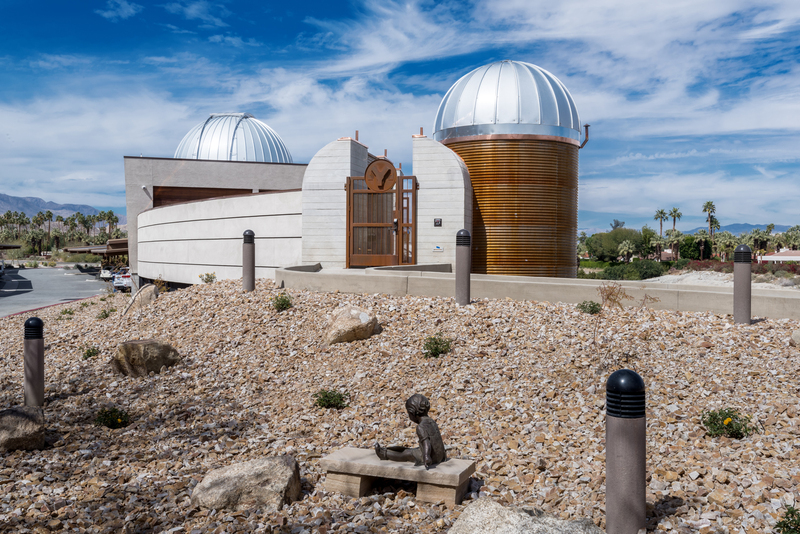 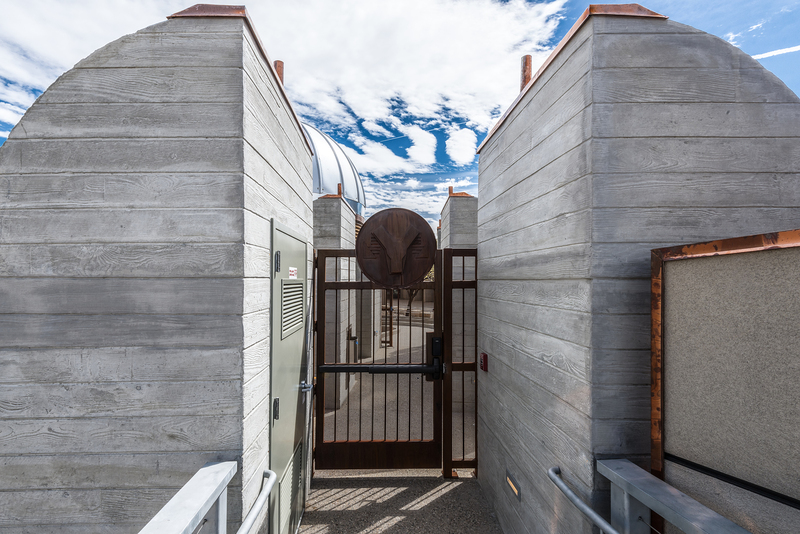 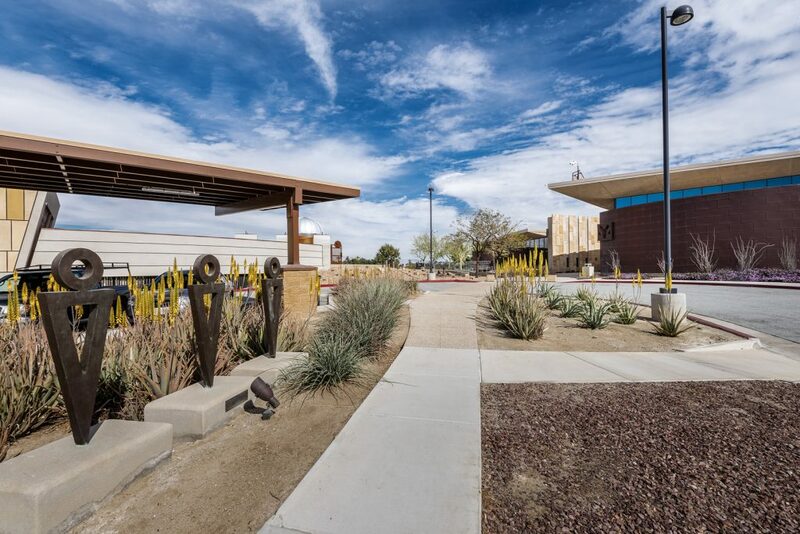 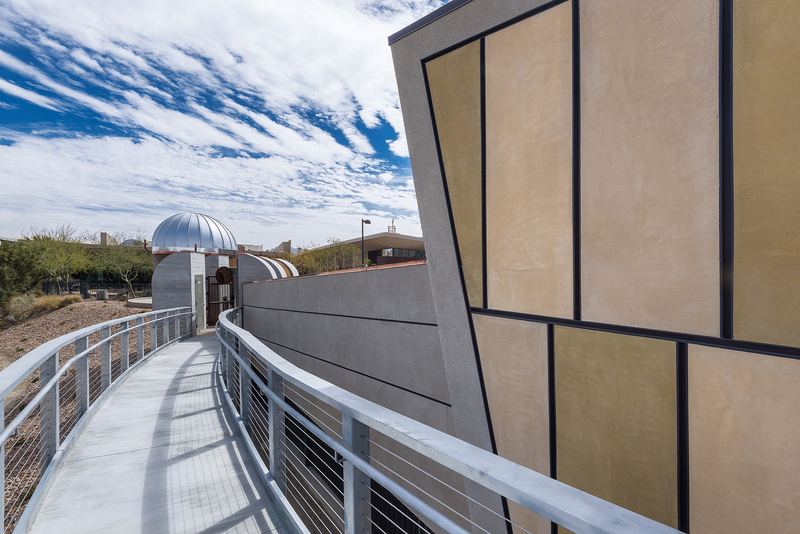 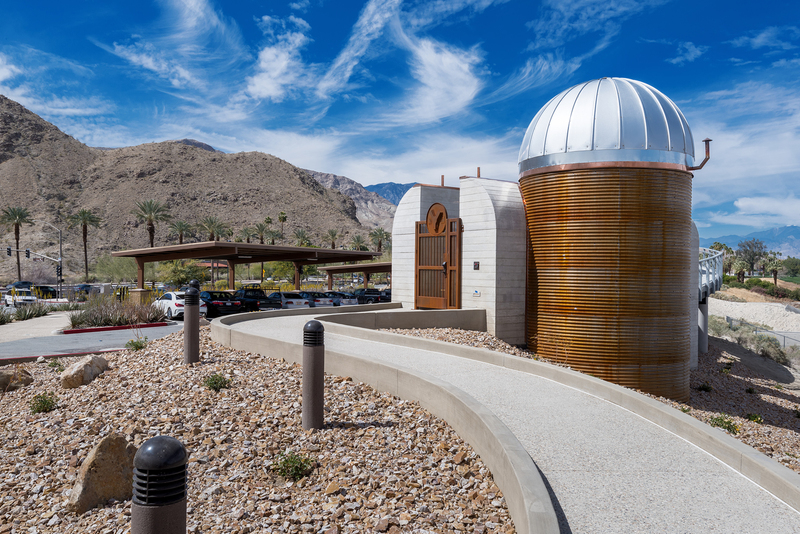 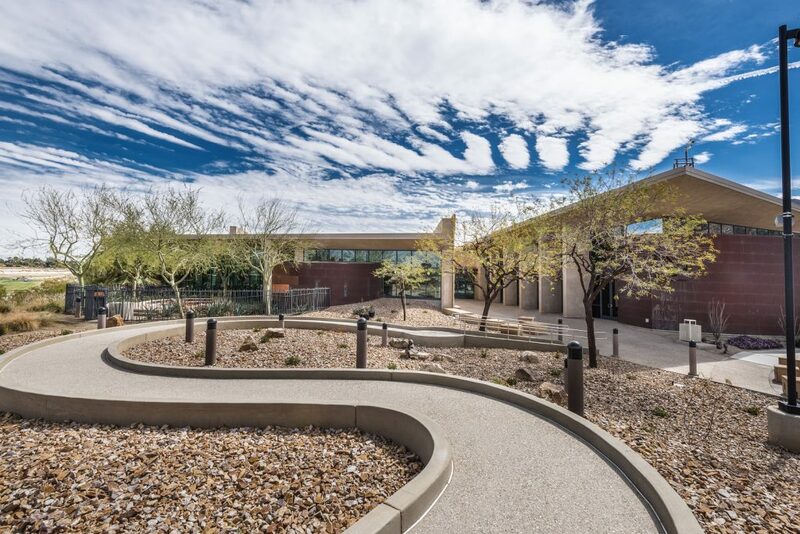 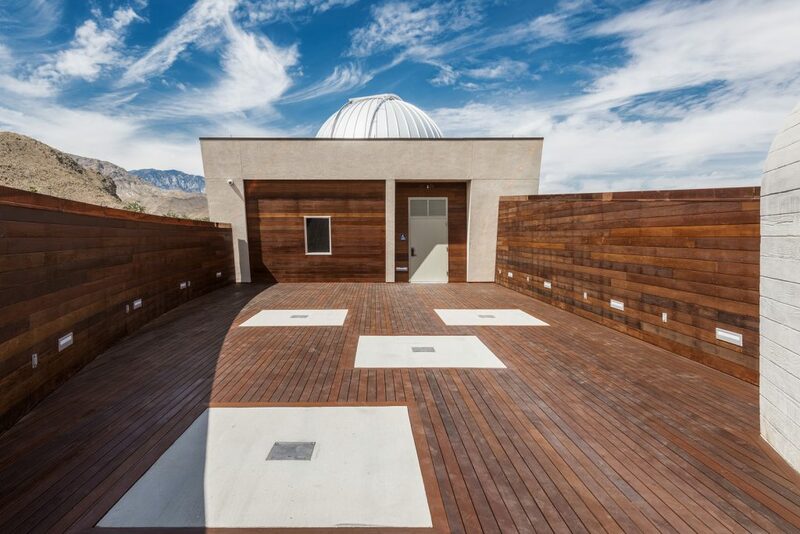 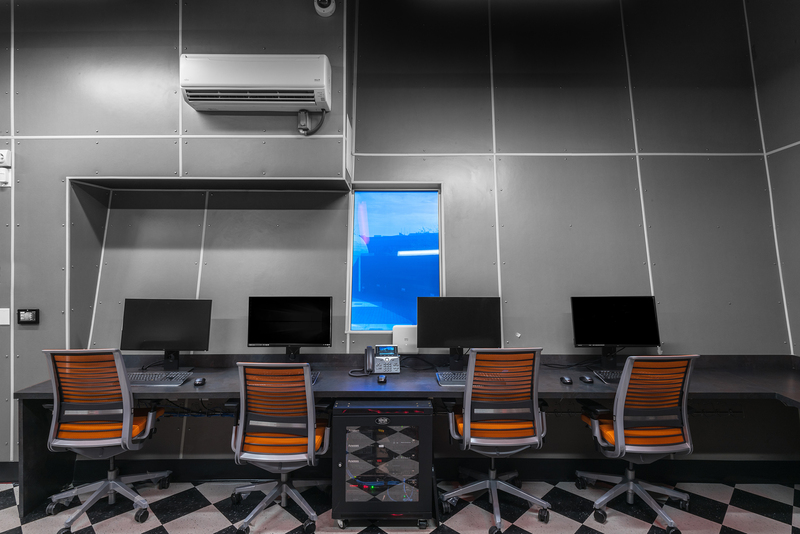 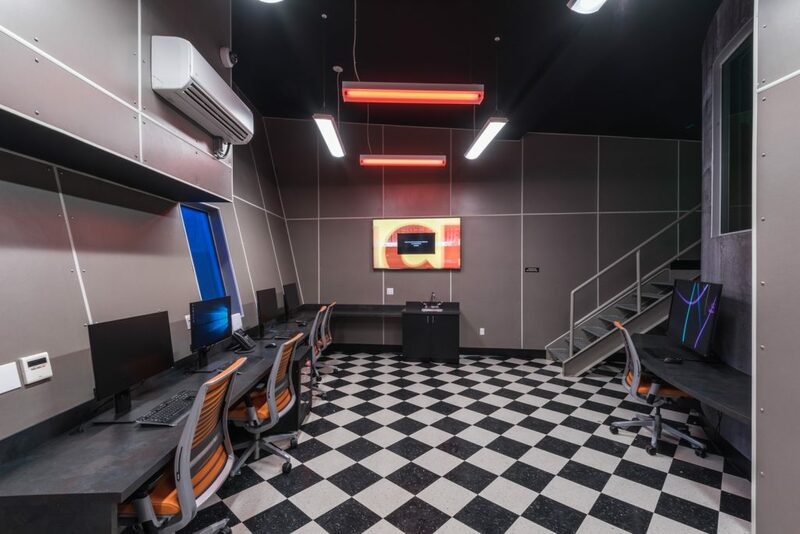 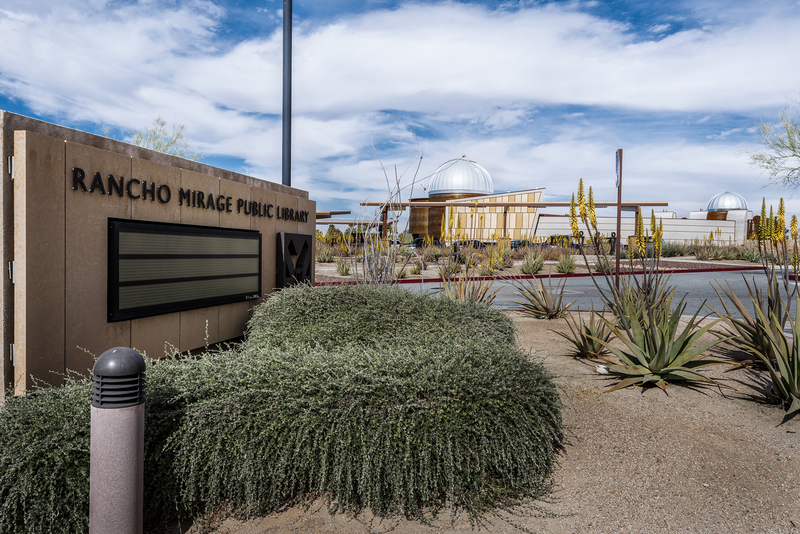 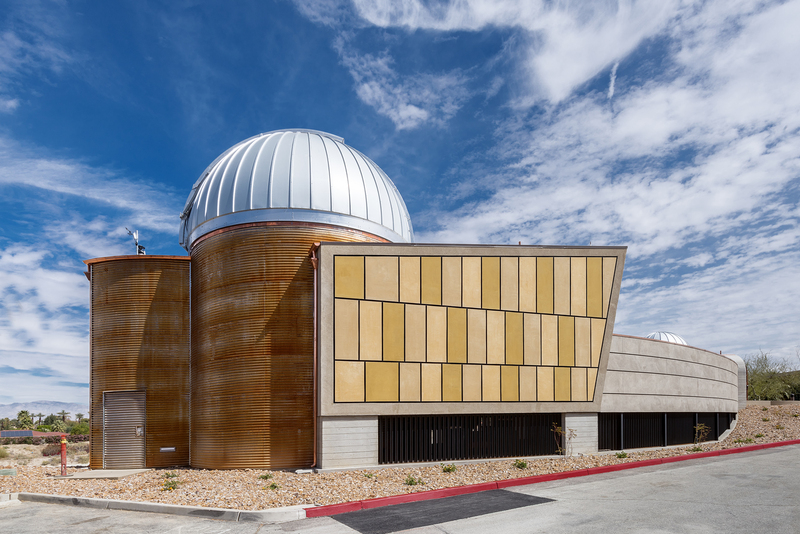 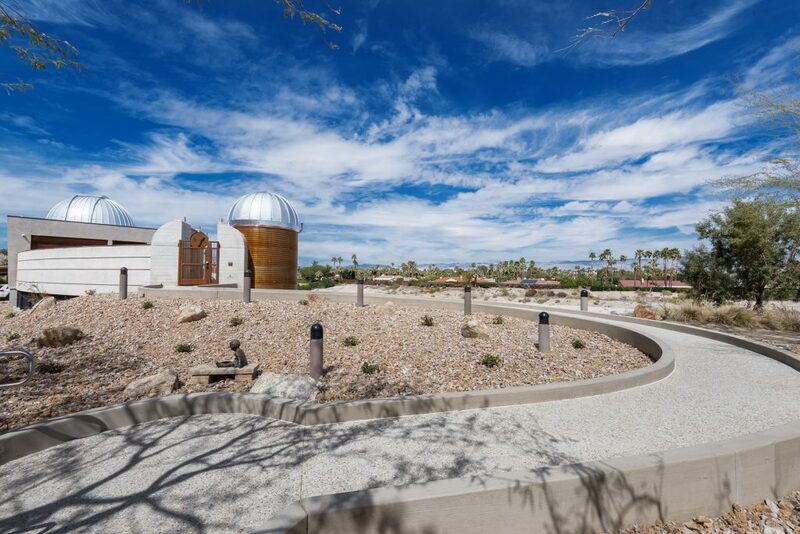 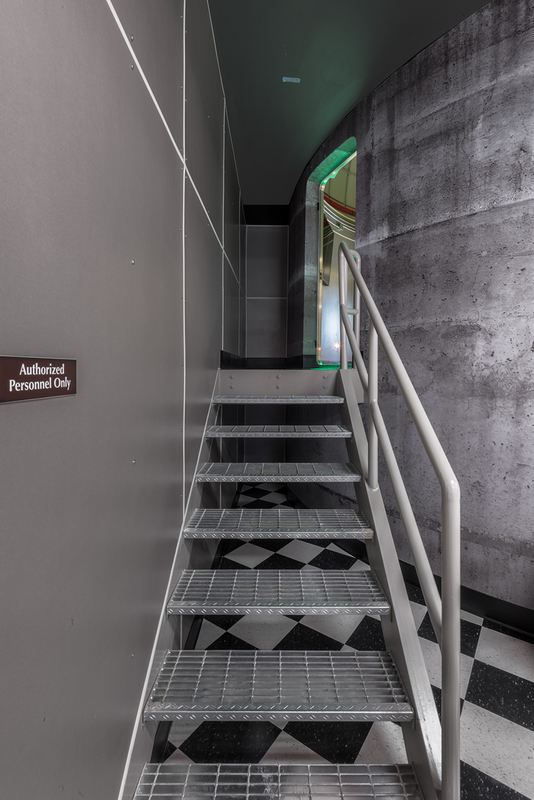 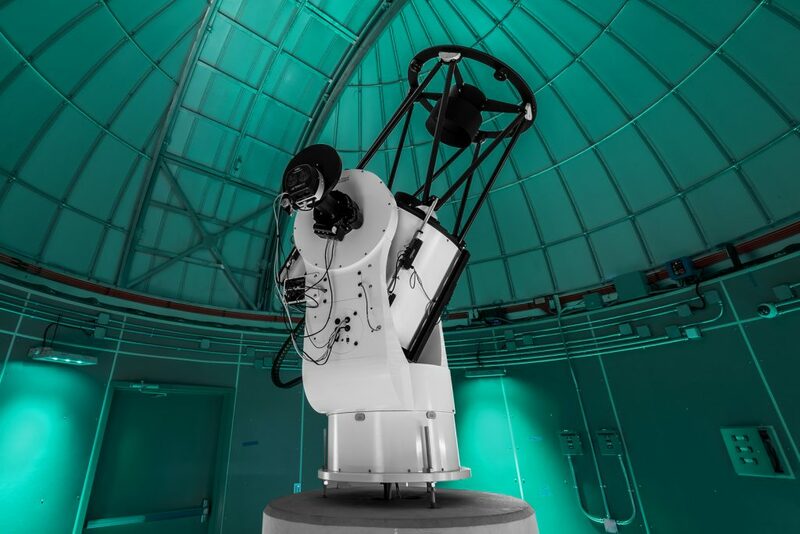 Rancho Mirage Observatory | Sea West Enterprises, Inc. 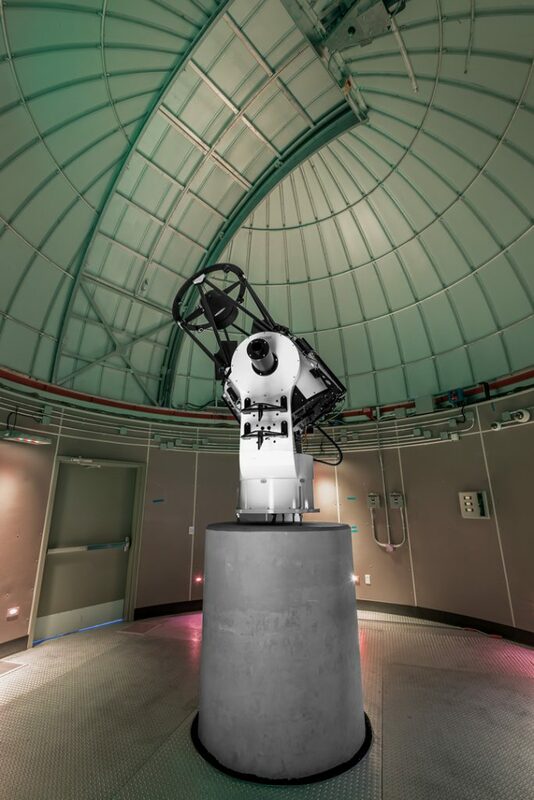 Ground up construction of research grade observatory with 0.7 meter telescope. 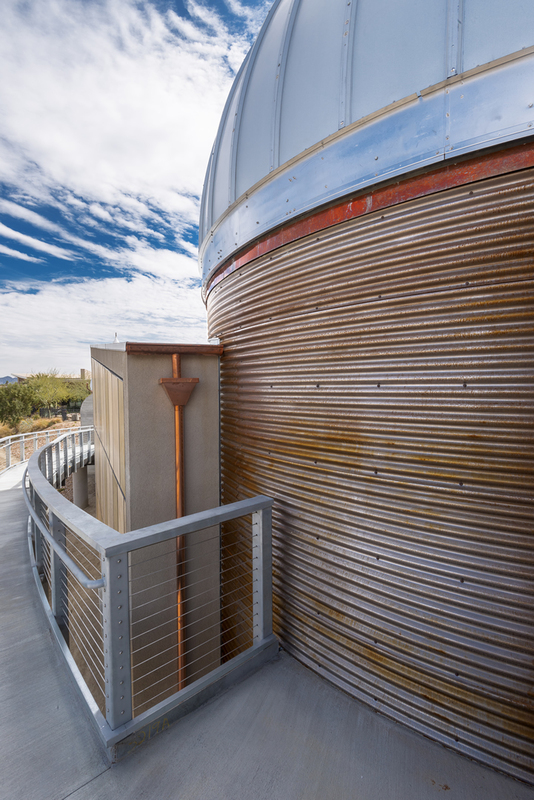 Including observing deck, cosmic office and associated underground utilities. 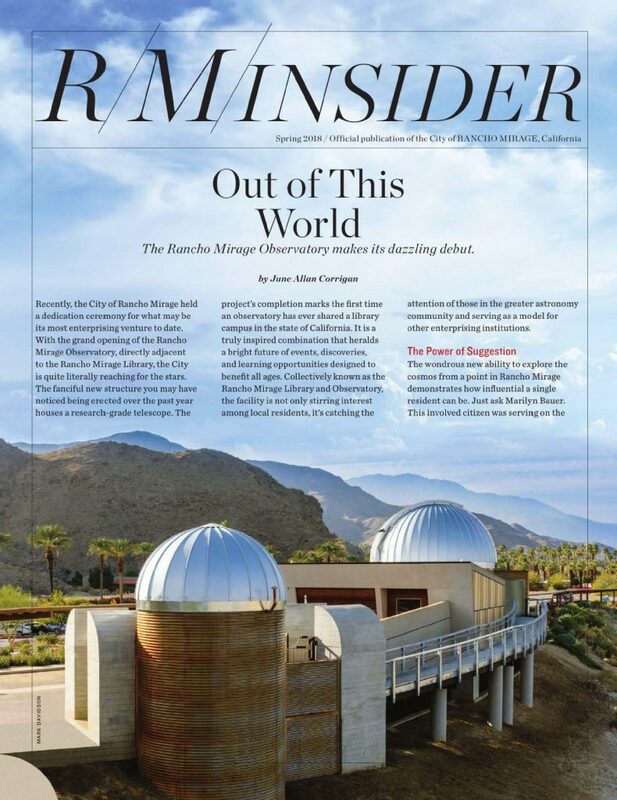 Sea West was featured in the Spring 2018 release of R/M Insider. 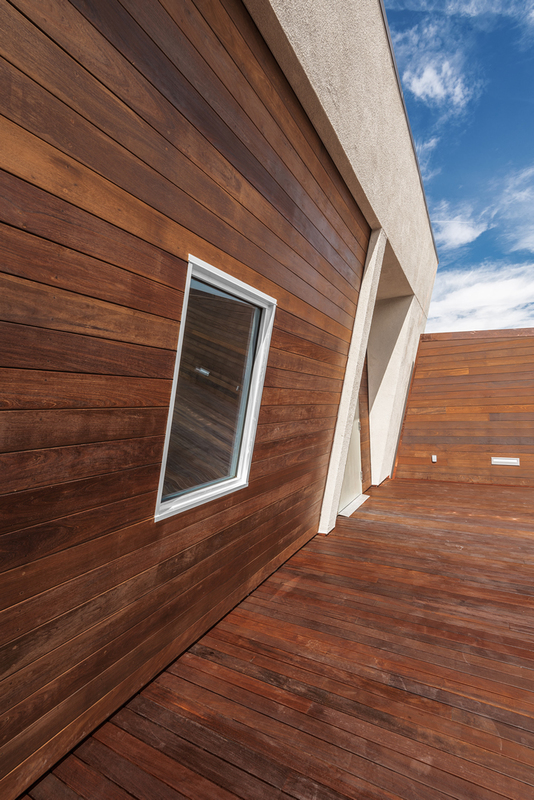 Click the cover below to see the whole article.